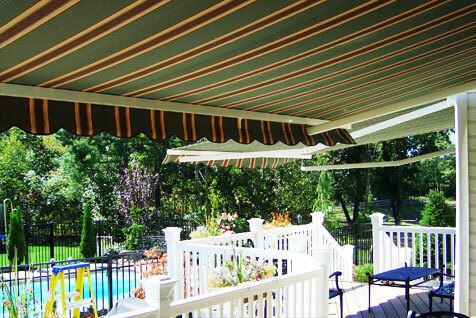 What can an awning from Majestic do for your family? 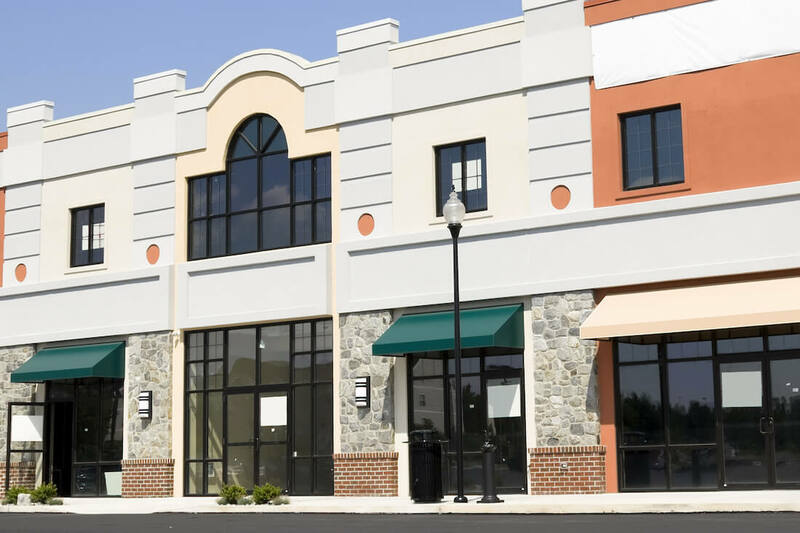 An awning can be useful for a variety of reasons. The sun's rays can be strong and harmful. 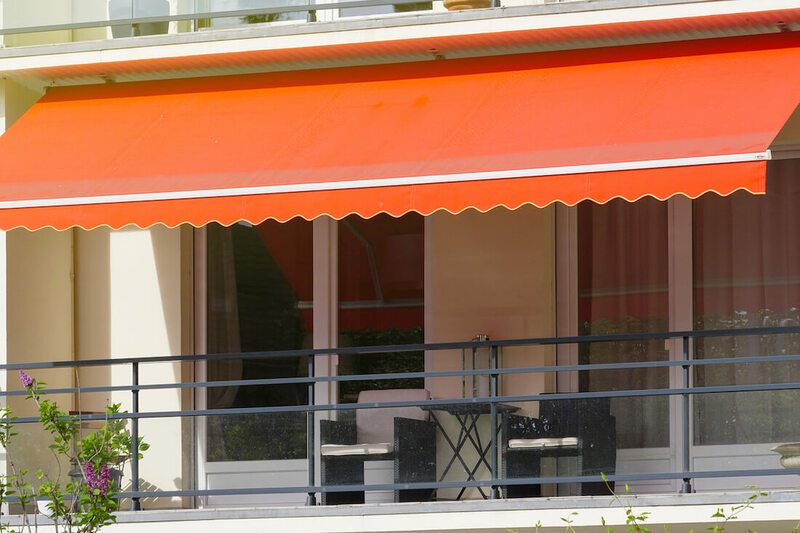 Adding an awning to your home can protect you from UV rays that can cause damage to your skin. 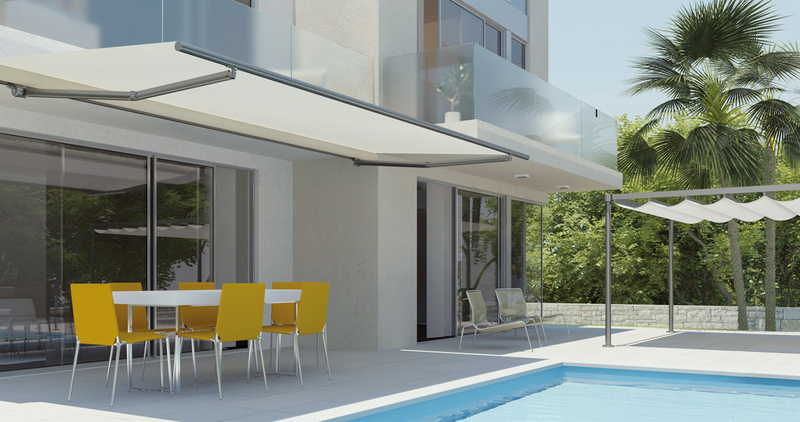 Getting shade from the harsh sun on a hot day is important to stay comfortable and avoid over-heating. 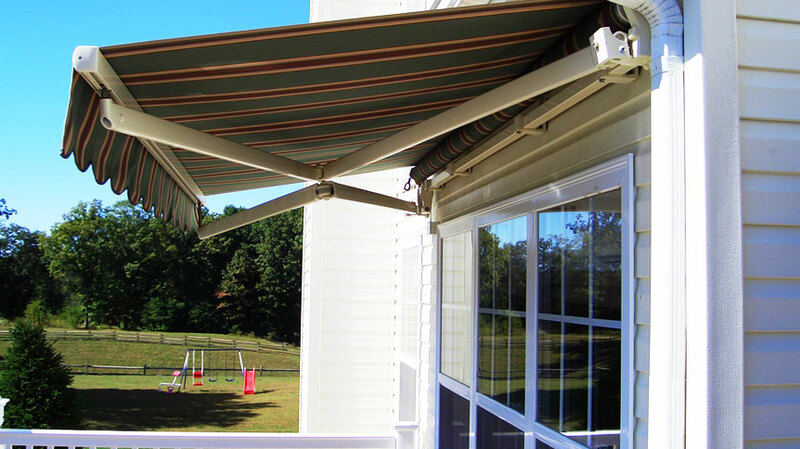 Another use for your awning is to protect against the weather. If the forecast is trying to ruin your plans, think again. 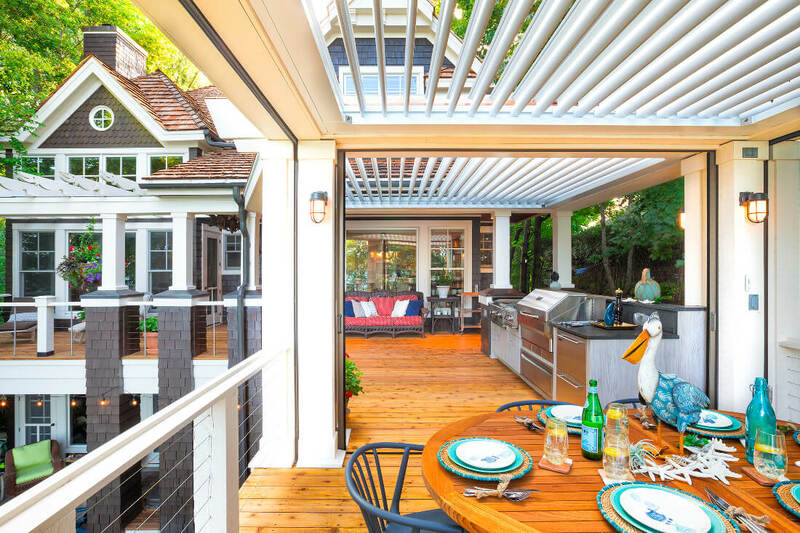 A retractable or stationary awning for your patio will keep you and your guests dry rain or shine. Your home is where the magic happens. Everyone wants to get the most out of their space, and having the luxury of being able to enjoy every foot of your home carries great value.